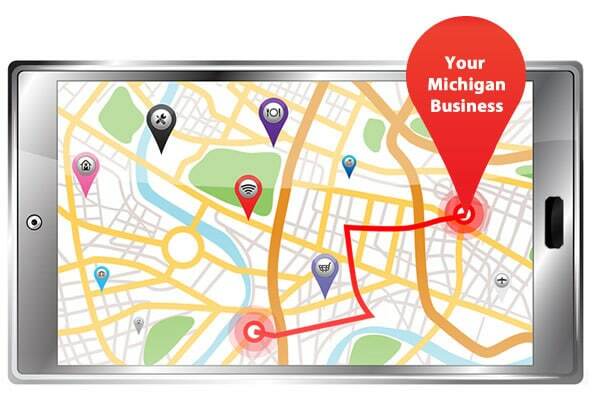 Is Your Michigan Business Optimized for Local Search? When you think of Local Search what comes to mind? Optimizing your website by targeting specific locations in your key phrases? That definitely plays a huge part in search engine optimization but there are even more ways to help your Michigan business receive more exposure online. One of these being citations. A citation is your business name, address and phone number. Every time your business is mentioned online, that’s a citation. From a Google perspective, the more citations a business has, the better they should rank in the search results. It only makes sense that businesses with more citations should receive a better Google ranking than businesses that aren’t mentioned that often. So what are some examples of citations? Your website, your Google+ page, Yelp, Foursquare, Facebook, Merchant Circle, just to name a few. Sounds easy enough right? Just listing your business information can help your Google ranking. Here’s the thing … every online listing needs to be an exact match. For one, you cannot have multiple addresses listed or incorrect phone numbers. You also need to make sure you pick one format and stick with it. Will you use dashes for your phone number or dots? Will you abbreviate things or spell them out? Don’t list your address as Suite 100 on your Facebook and then list it as Ste. 100 on Foursquare. Do You Know How Your Business is Listed? When your listings are 100% consistent you are indicating to Google that your location information is accurate. As a result, Google can trust that they are providing reliable information in the search results. All too often these details are overlooked. A business may move and change their address on their website and their Facebook, but they forgot all about their Merchant Circle. And a lot of business owners do not know the importance of keeping the exact format for citations. For this reason, we provide our Powerlistings service to Michigan business owners. With Powerlistings, all of your location information is synced across all of your online listings and we can organize and map your information across more than 50 search engines, directories and applications. Powerlistings will not only bring you more local website traffic, but they help portray a professional web presence and provide a positive experience for the people that are searching for your products and services. People expect information to be precise and up to date. It is unacceptable for a customer to find an old menu or price list online and then arrive to your location and find out your menu items or prices are incorrect. This misinformation could be the difference between a repeat client and an unhappy customer that posts a negative comment on your website. We enhance your visitors’ experience by adding content to your listings such as event calenders, personal bios, menus, photos, videos and more, all while keeping your information current and consistent across all listings. For more information, call us today at 586-260-1344, or fill out our contact form and select the “Powerlistings” checkbox under services. Are you tired of your website being invisible to the search engines? Do you wish you could bring more local traffic to your site? 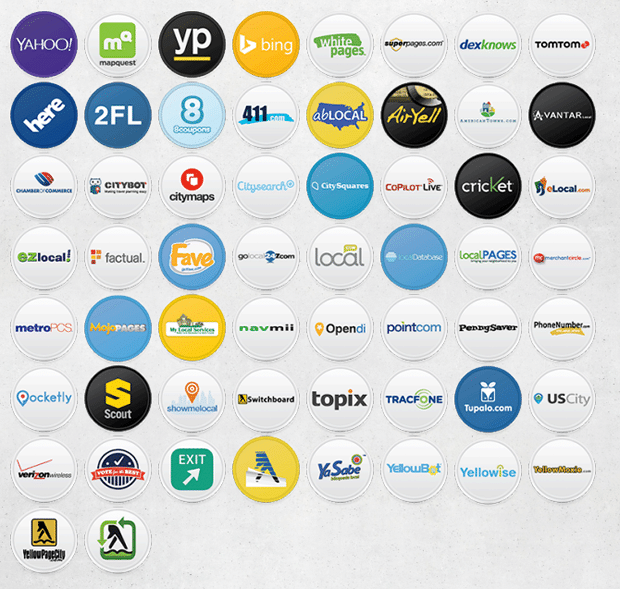 Call Spyder Byte Media today to learn more about our Powerlistings and other Search Engine Optimization Services. Spyder Byte Media is a Michigan SEO Company located in Shelby Township that has helped hundreds of small business owners climb to the top of the search engines and create more revenue by converting their website traffic into new clients. By Detroit SEO Expert | Michigan SEO Expert | Michigan SEO Company|2017-02-09T00:17:40-04:00September 5th, 2014|Local SEO|Comments Off on Is Your Michigan Business Optimized for Local Search?